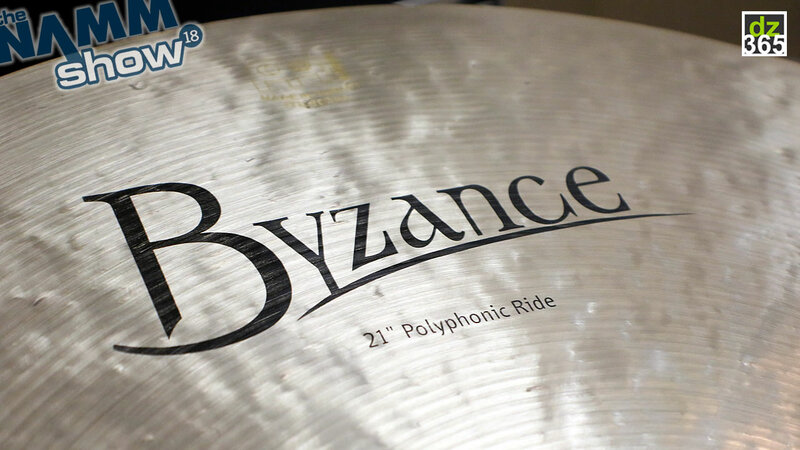 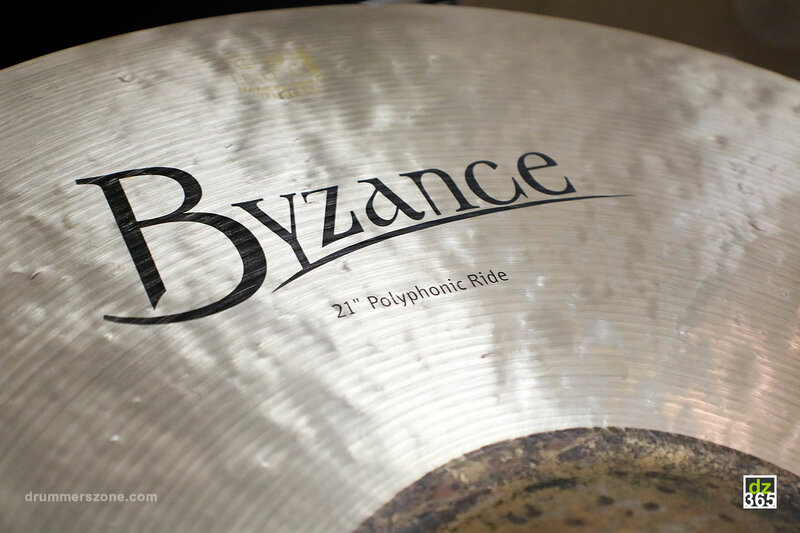 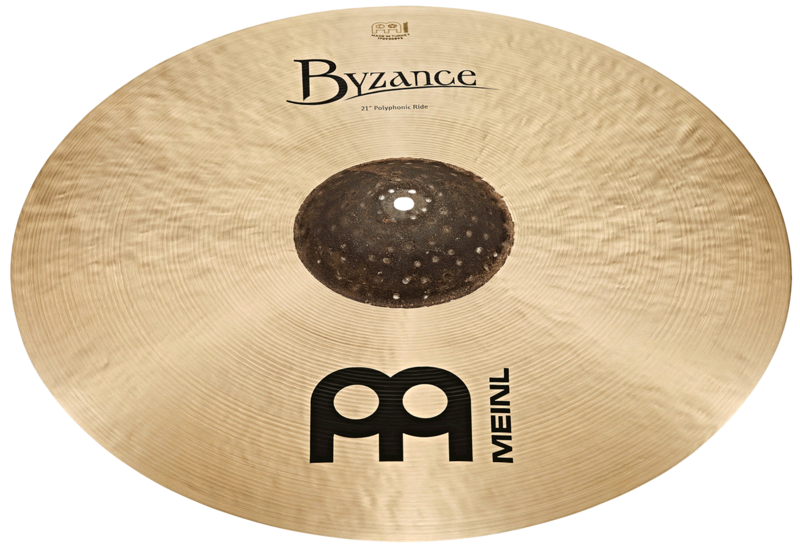 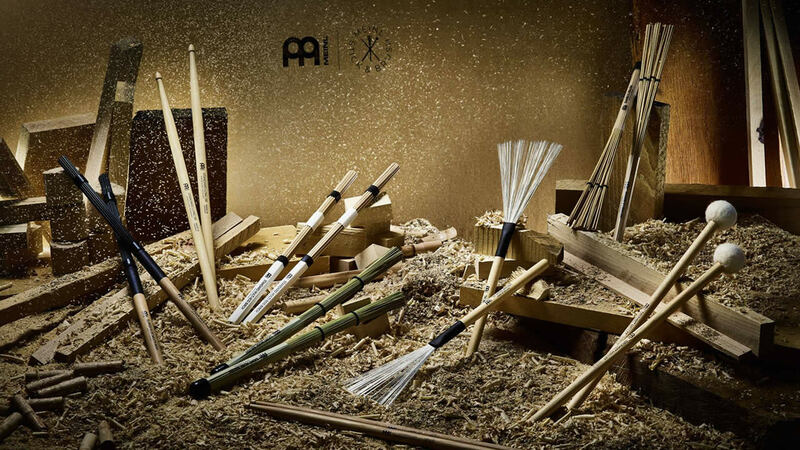 The fourth cymbal that Meinl officially launched at the 2018 NAMM Show is the Byzance Traditional 21" Polyphonic Ride. 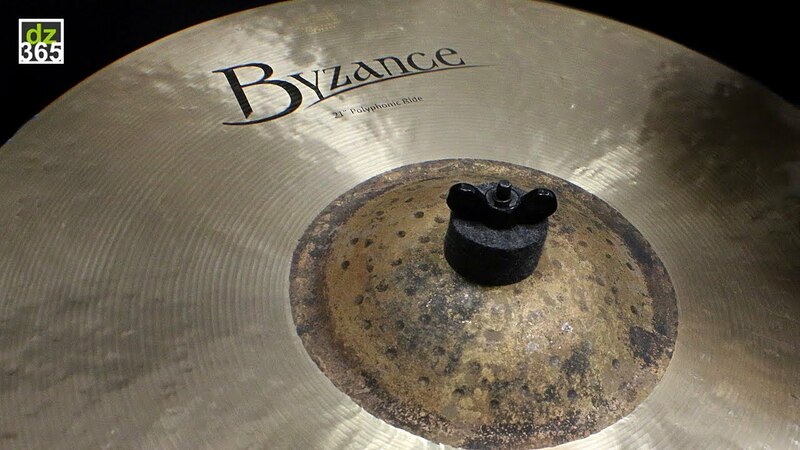 It reminds your host, The Orlando Drummer, of Mike Johnston's Transition Ride because of its versatility. 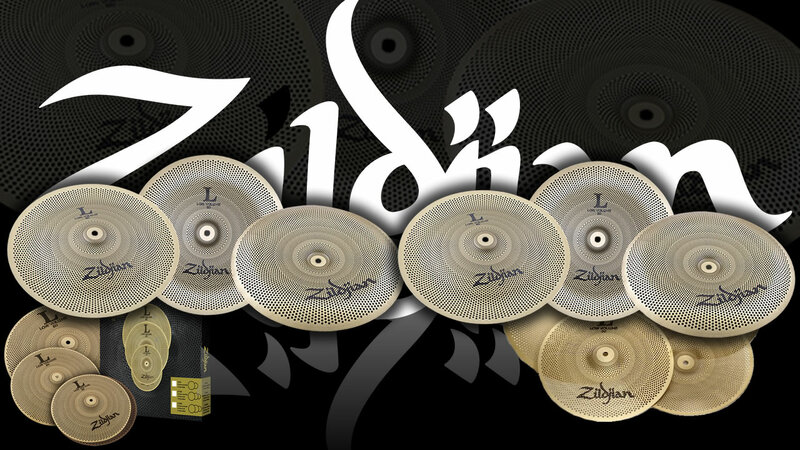 It is designed to give drummers a cymbal with multiple zones, that are explained below. 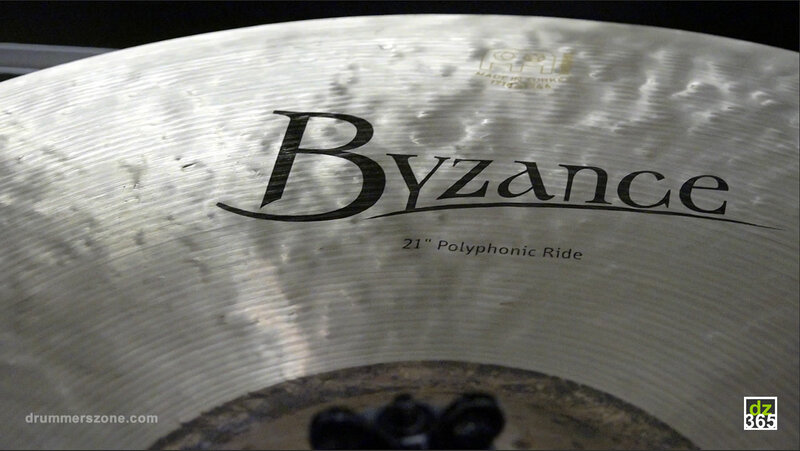 Notice how clear and raw the bell of this cymbal sounds. 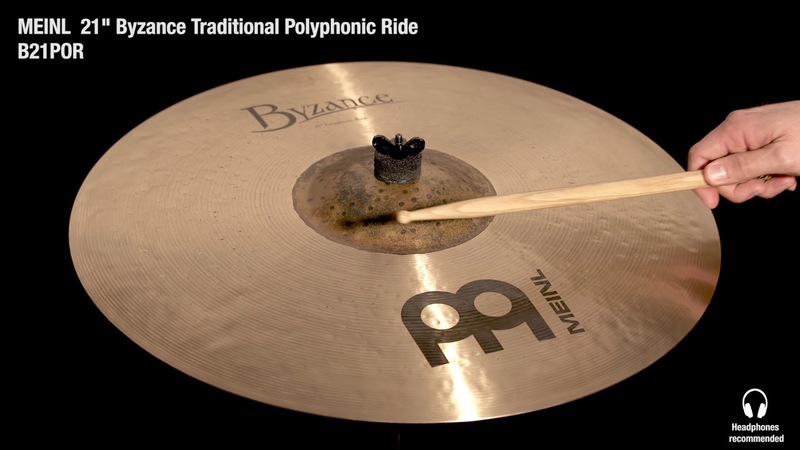 Adam Tuminaro takes you through the cymbal below and shows exactly how you can apply the three different zones of the Polyphonic Ride. 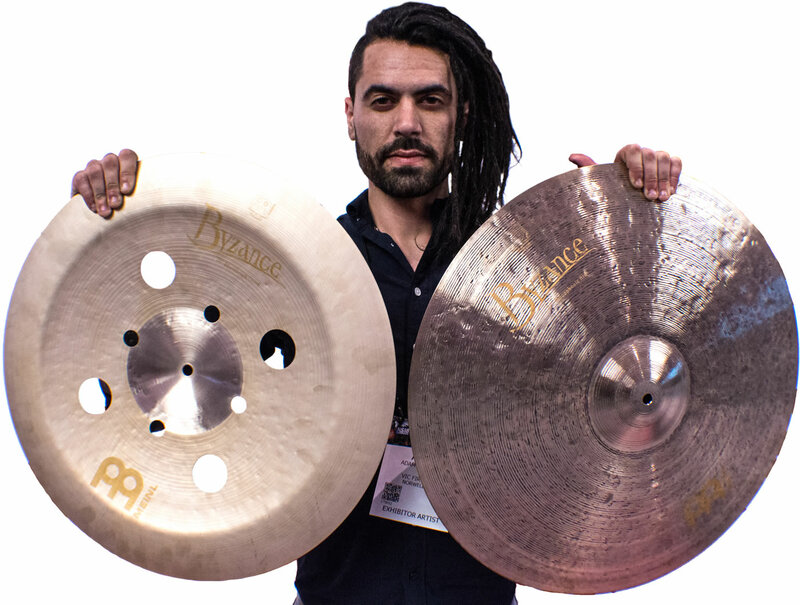 Below you find more info about Adam and his website that is stacked with lessons, practice loops and much more. 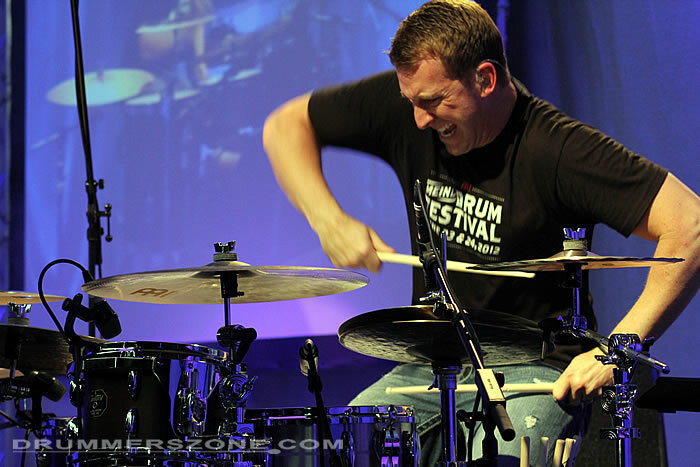 Adam Tuminaro is a drum teacher from Baltimore, MD and has over 80 hours of drum lessons on his website orlandodrummer.com. 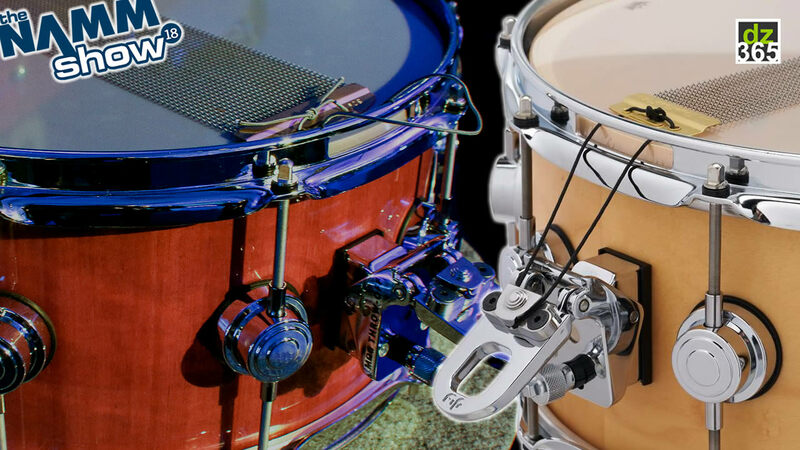 OrlandoDrummer.com is a growing collection of educational videos for drummers. 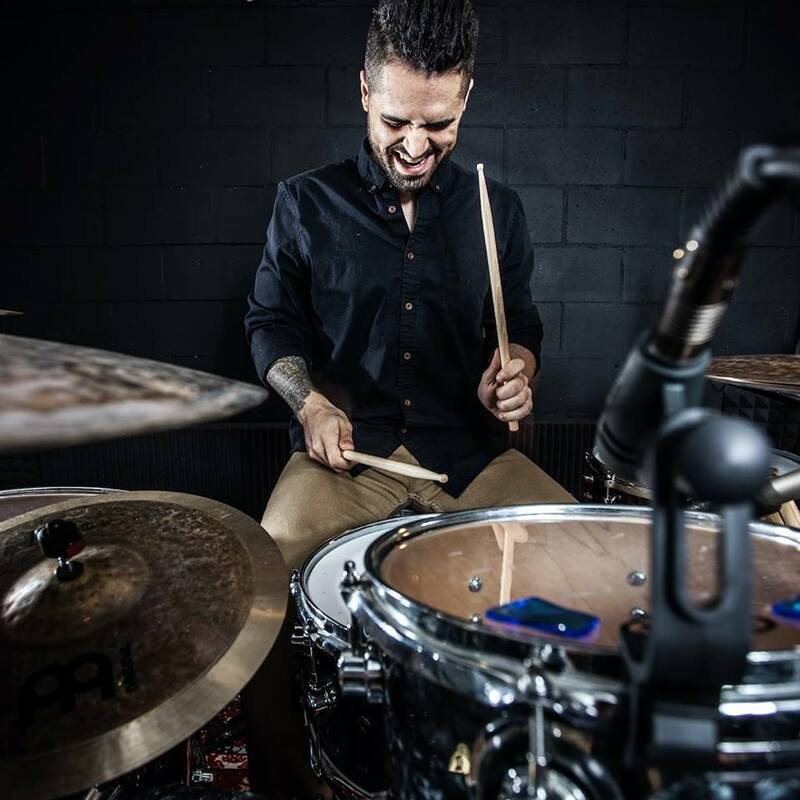 You'll find hundreds of Adam's Lessons, Practice Loops, Interviews, and other videos. 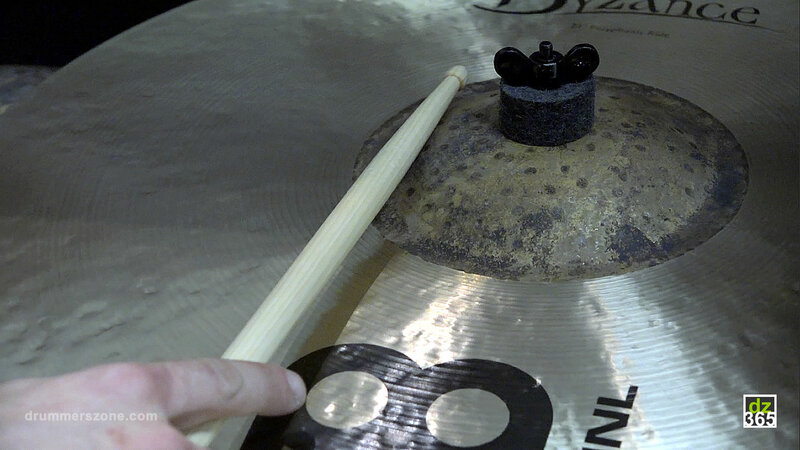 A new Lesson and Loop are added to the website every Saturday. 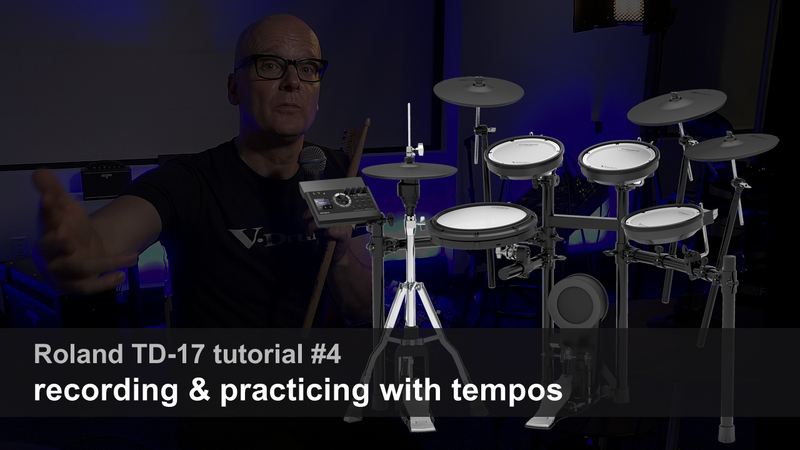 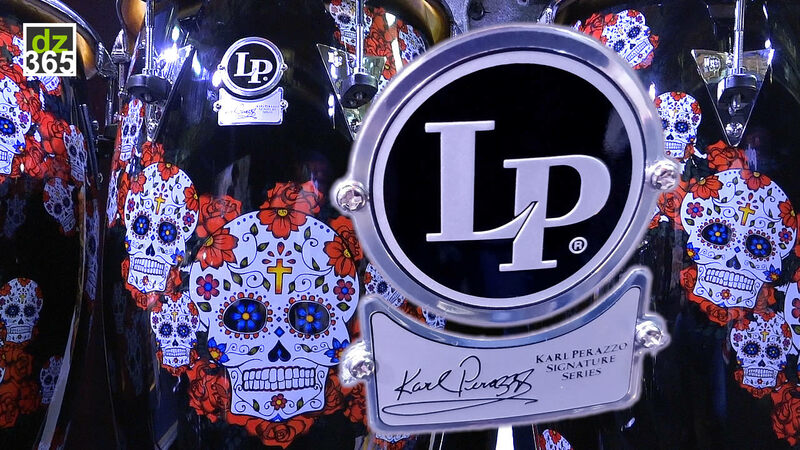 Lessons and Loops can be purchased individually, and you can stream or download your purchases right away. 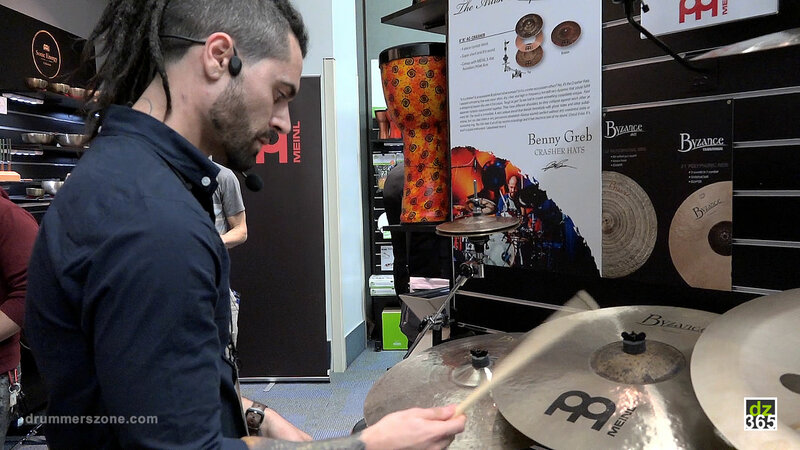 You can also become an All Access Member for $24.99/mo, and gain instant streaming access to 100% of the content on the website.